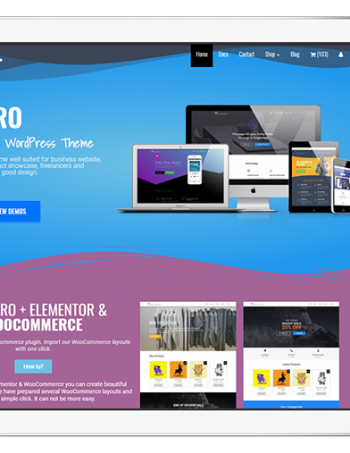 Our best Free Responsive WooCommerce WordPress Themes ready for download and use without any restriction. 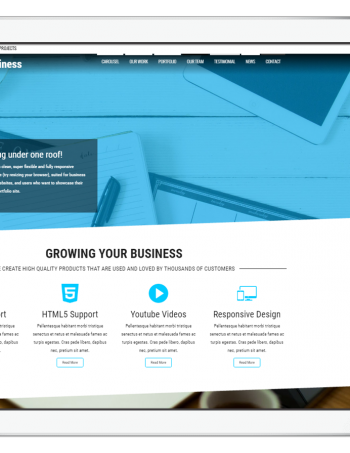 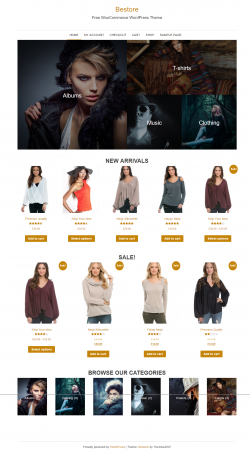 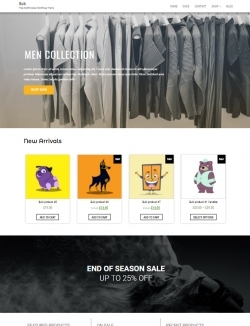 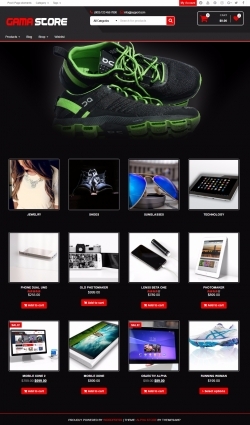 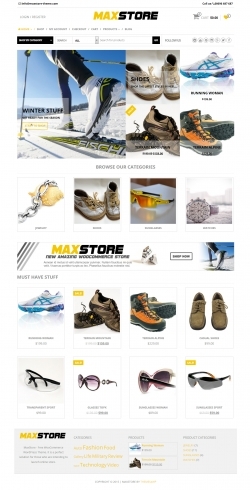 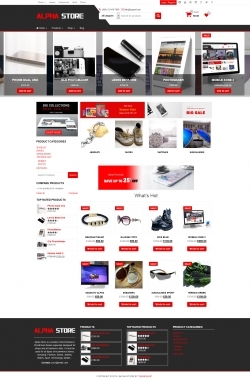 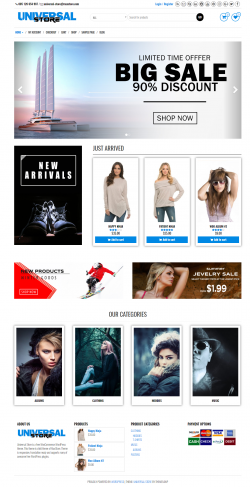 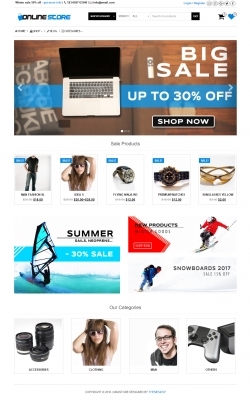 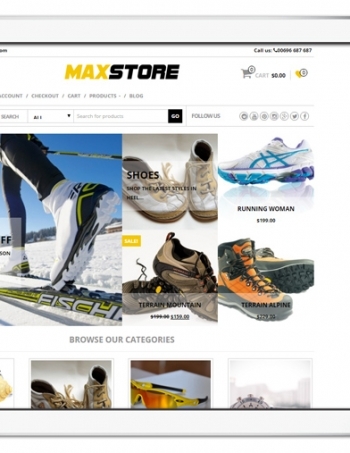 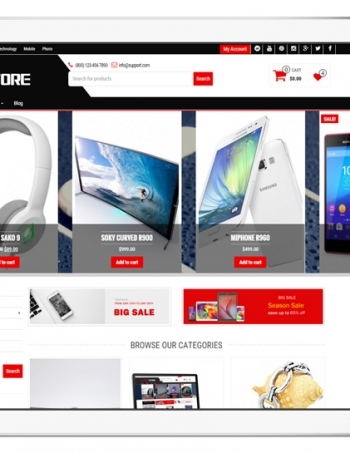 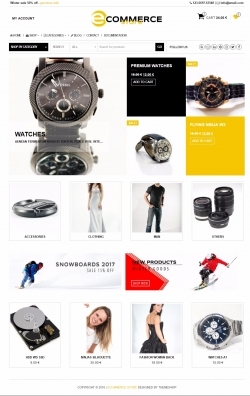 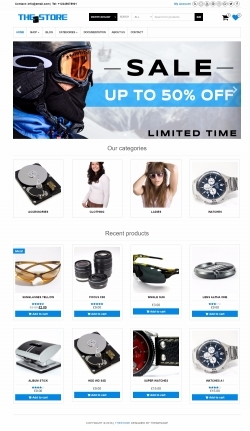 Build your online shop with this WP eCommerce themplates. 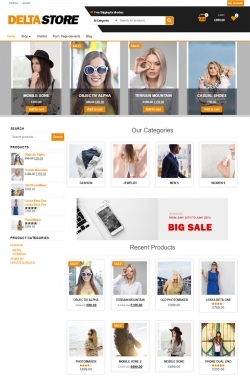 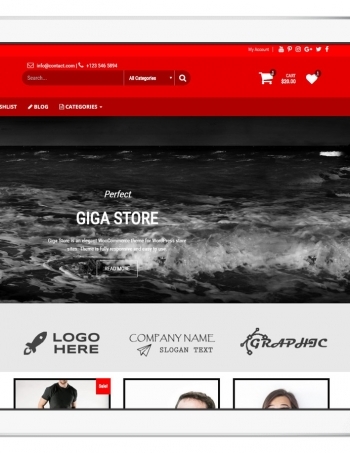 The themes listed here are best suited for digital products, clothing, fashion, physical products, beauty & cosmetic, virtual products, and pretty much anything that can be sold on internet. 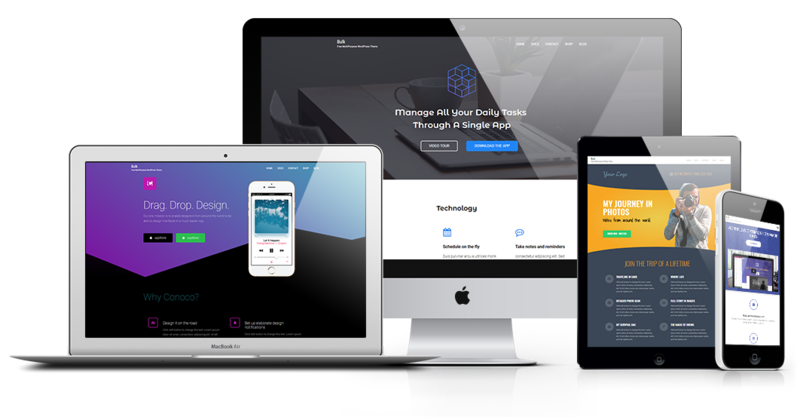 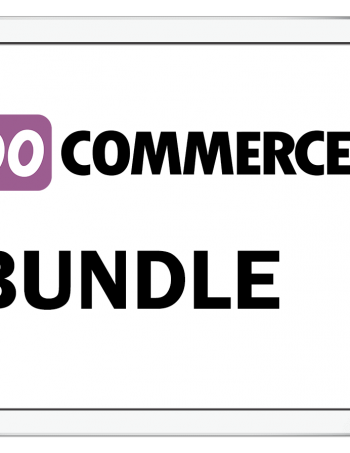 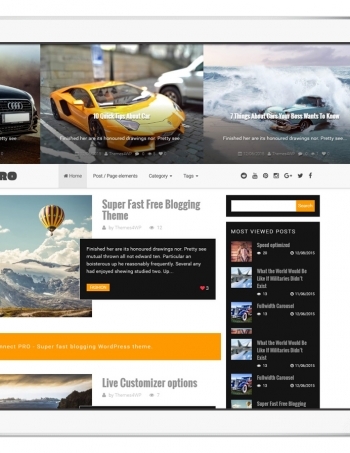 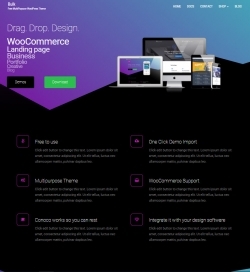 Yes, they are completely free WooCommerce Themes ready to download and use.